New York Photographer Leland Bobbe captures two sides of the city’s drag queens in his most recent expose. 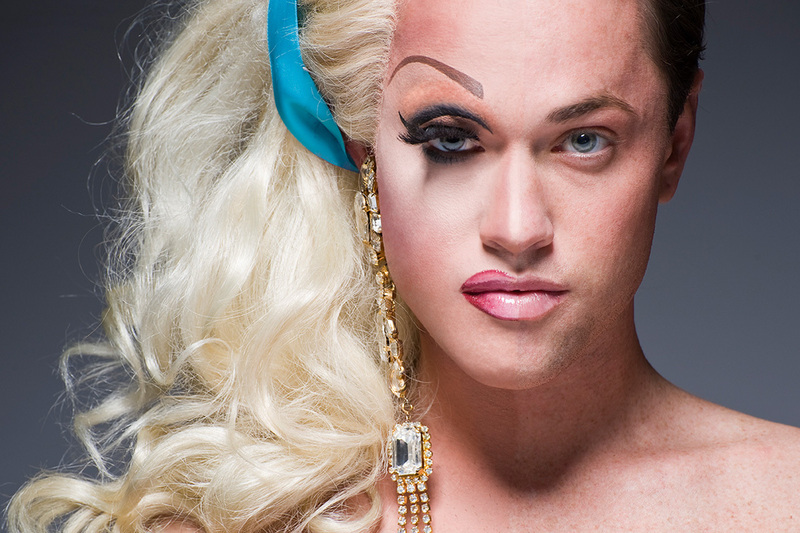 The portraits feature the men is all their extravagant drag queen glory as well as the natural look that lies beneath. 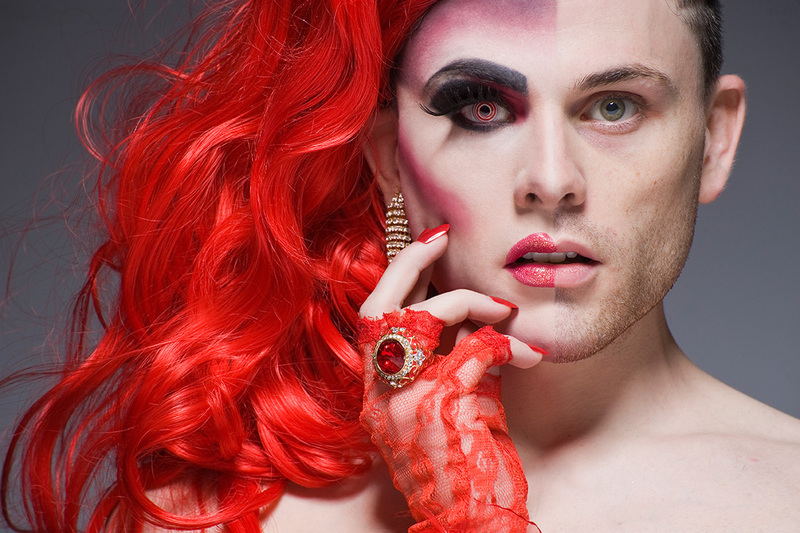 “Through the power of hair and makeup these men are able to completely transform themselves and find their female side while simultaneously showing their male side.” Shockingly, the identities are composed in camera and are not separate images joined during editing. Lea Michele Better With or Without Makeup? Lea Michele of the hit T.V. show Glee was recently out and about without her usual full face of makeup. Is it just us or doesn’t this Broadway Star look amazing without the tons of thick foundation, bronzer, mascara, and lipstick! Of course she has to wear all that gunk when she’s filming or performing on stage, but we prefer the natural Lea Michelle 100%. What do you guys think, better with or without? Gwen Stefani’s life is surely more hectic than ever these days chasing around young sons Kingston and Zuma everywhere they go. Add to that a music, fashion, and perfume career and you’ve got your hands full! Here is a before and after picture of Gwen posing in one of her fashionable Lamb frocks but there are some major photoshopped differences. Skin smoothed of imperfections, under eye circles gone, eyes whitened and brightened, lips defined… and on and on. Wish we had a photoshop brush in our makeup kit at home to!